The 1st Annual Scottsdale Rockin’ West Fest was a huge success, raising over $12,000 which will be used to support Arizona aftercare patients for brain aneurysm, AVM and hemorrhagic stroke patients. 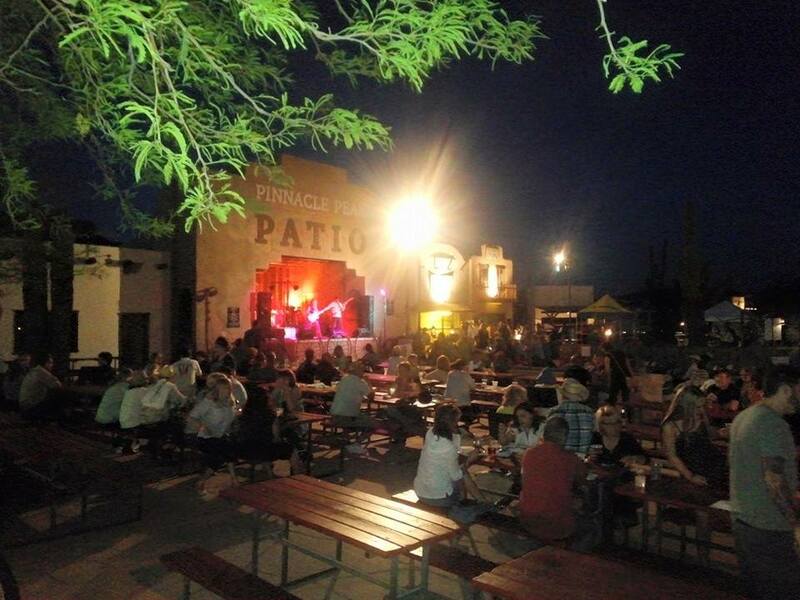 Pinnacle Peak Patio Steakhouse & Microbrewery served as the venue for this Western Show and Concert on March 28th. There was entertainment for the entire family including Western music, Western film and TV celebrities, cowboy poetry, action packed events, exhibitors selling unique Western merchandise and more. Patrons kept their toes tappin’ and fingers snappin’ with music from Jerry Riopelle, Jon Chandler, Jimmie Ray & Cyndi Cantrell’s Tribute to Johnny Cash, and local bands Nowhere Fast and Tommy Rocks. Some of Hollywood’s best known western film stars including Bruce Boxleitner, Jim Clark, Martin Kove, Paul Pape and Peter Brown were on taking pictures, signing autographs and chatting with attendees. The event was hosted by brain aneurysm survivor, Robin Hardin, and her husband Rex who are members of the Phoenix Support Group. 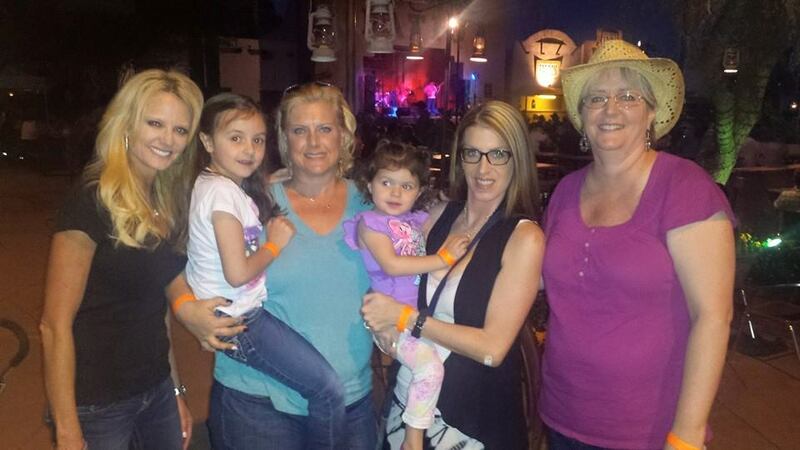 Pictured below from left to right: JNF Founder – Natalie Niekro, JNF Support Group Coordinator – Kimberly Chapman, Phoenix Support Group Member – Jackie Peters (with her two girls) and San Diego Support Group Facilitator – Carol Stout. Click here to see event line-up.